Titus Contracting was recently awarded a new Amenities Remodel Contract for a beautiful, spacious apartment complex in Minnetonka. 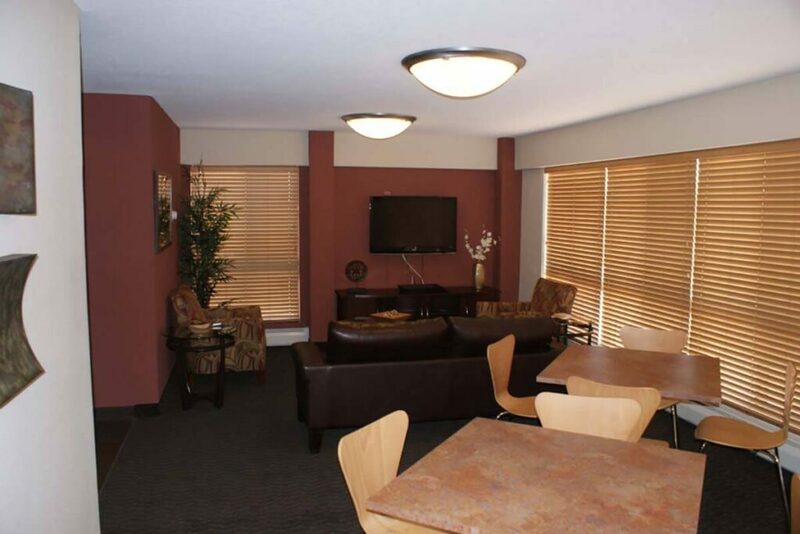 Our work includes building a new ‘state-of-the-art’ Theater room, convenient Business Center and sleek Fitness Center. A massive Pool Deck Expansion will make room for more sunbathers. Titus has placed this remodel on the fast track to begin demolition work this week. This way, our client will have their new space ready for the busy spring rental season. We do good work and on time. Go Team Titus!